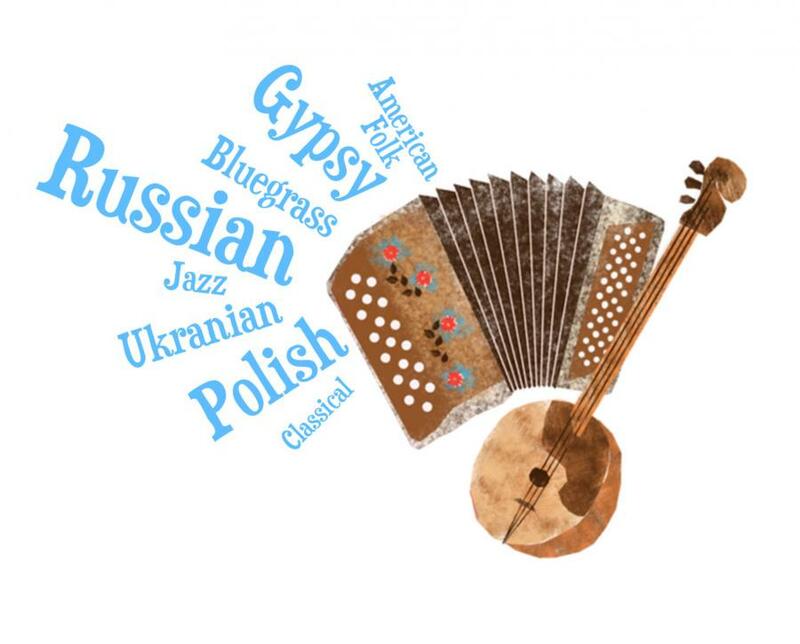 The members of the White Birch Ensemble will present a history of Russian folk music, including a demonstration of Russian folk musical instruments and a performance featuring professional domra soloist Yuriy Kolosovskiy and the White Birch Ensemble. Adults and children are welcome (we'll have freebees for the kids! ).